We offer several standard, as well as advanced manual access systems --- from installion to service. 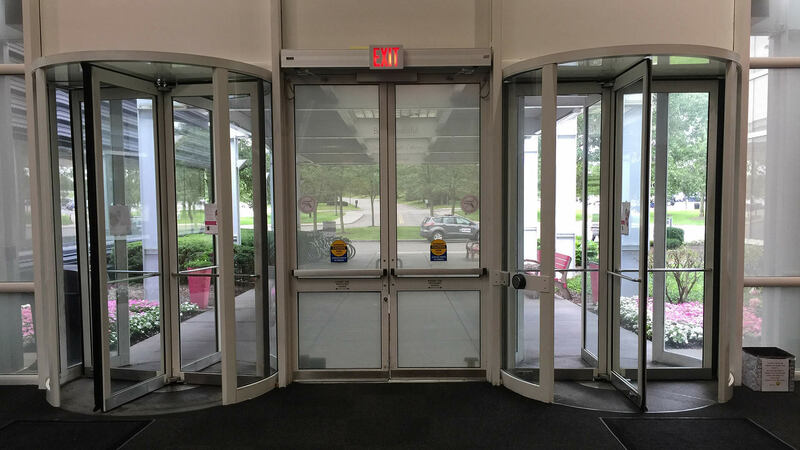 Sliding, swing, revolving and folding... rely on our experience with your next automatic door install. 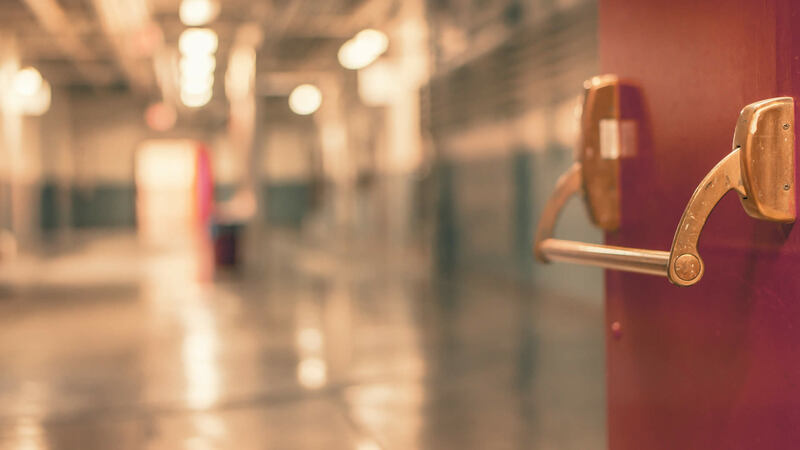 From service doors, grilles, fire doors, all the way up to advanced systems... we have you covered. 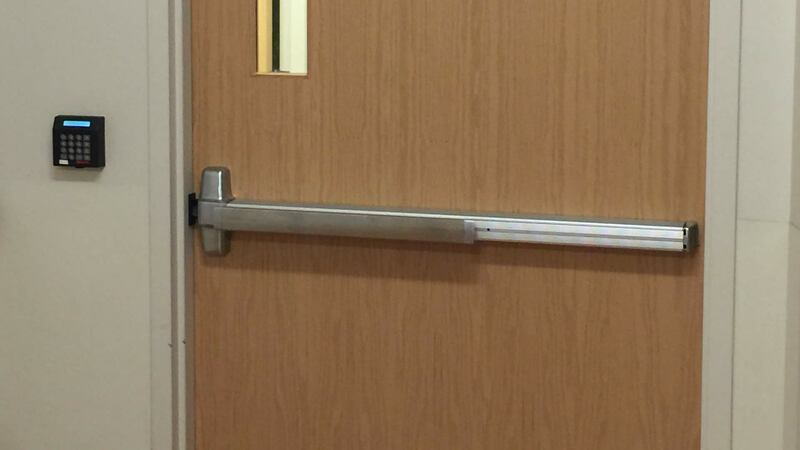 Capital Door Solutions can service and install your unique commercial door applications. 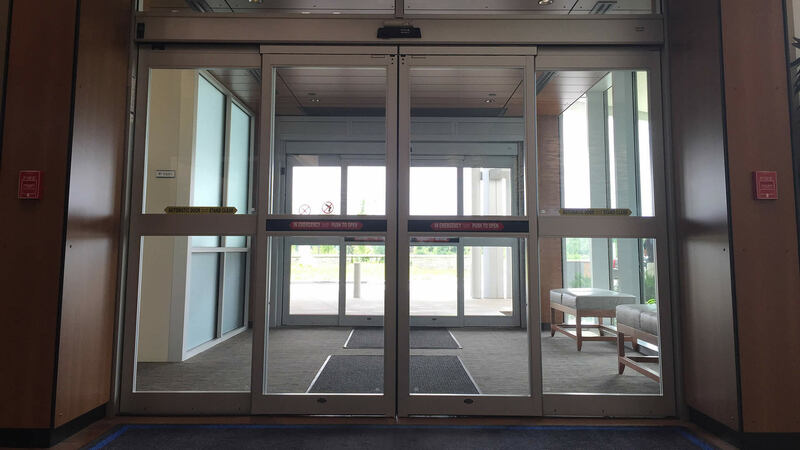 revolving doors are a logical choice for your entrance. Let us install and service your Delayed Egress, Keypad, and Card Reader access systems. 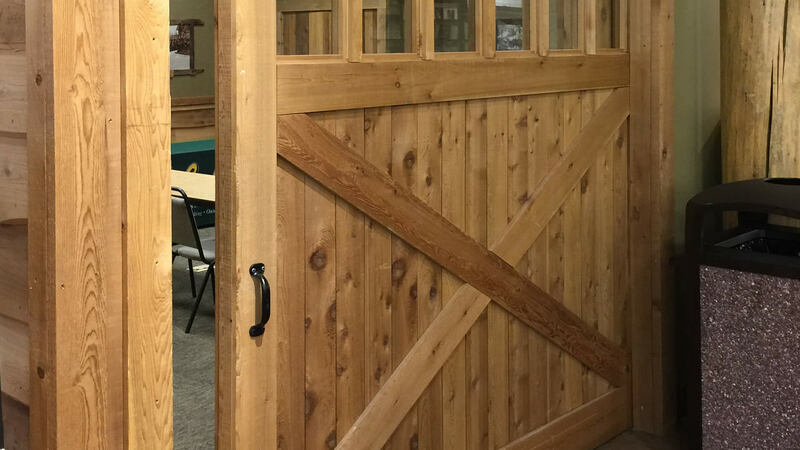 Capital Door Solutions is a local and family-owned business offering service and sales for commercial doors and access systems. We believe our realationships and reputation is built on impeccable service, when and where you need it. 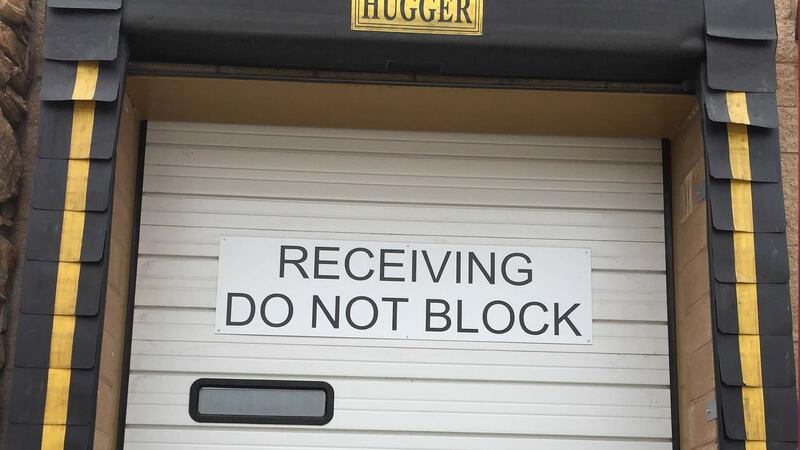 Whether you're an existing client of Capital Door Solutions, or simply a business in need... don't go at it alone --- we're here to help.